We are pleased to announce we are the official sponsors of Ongar Juniors Football Club for the second successive season 2018-2019. Ongar Junior Football Clubs numbers are topping 140 players. They currently have 11 teams playing in local leagues from under 7s to Under 14s. At the heart of their club is the Soccer School for kids aged 5 and under. As a club, the health, safety and welfare of every child that participates in football at Ongar Juniors is their first and most important priority. This is closely followed by their commitment to providing a happy and inclusive environment. Where children can learn and develop their football skills under the tutelage of experienced coaches. Their coaches are FA qualified and have the appropriate CRB child safety checks and emergency aid qualifications. They have, again, achieved the prestigious award of FA Charter Standard Football Club for the coming season. 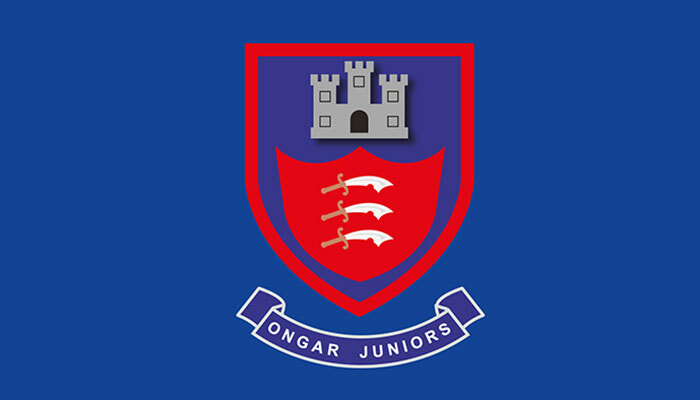 Ongar Juniors always welcome new members to their club. If you, or you know someone, that would like to get involved with the club please get in touch via email, steve@ongarjuniorsfootballclub.co.uk. You could visit the Ongar Academy playing fields. They will be there on Saturday or Sunday morning. The pitches are situated behind the Ongar leisure centre. The White Hart have happily hosted several quiz evenings for the club last season and the end of season presentation for the team. They raised over £800 for Ongar Junior Football Club. They was joined also by Ongar Ladies Netball Team, The Scouts and The British heart foundation who all had stalls raising money for themselves. It was a fantastic day and was great to meet the players from all there teams and their parents. As part of the sponsorship deal all signed players eat FREE! *must be accompanied by a paying adult eating.